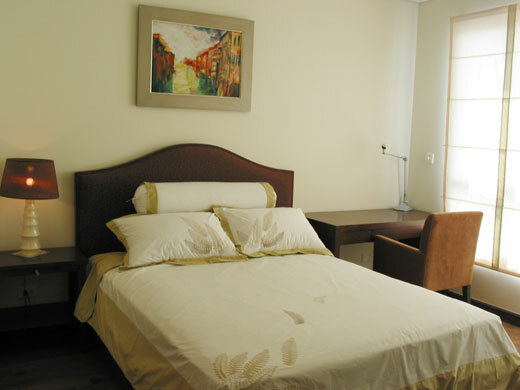 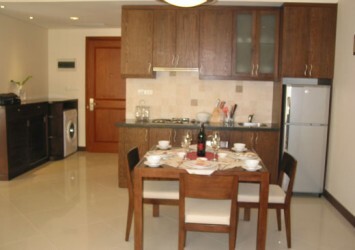 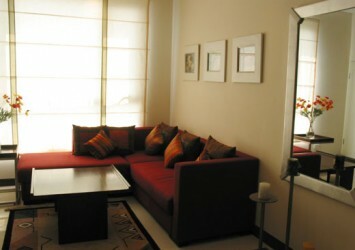 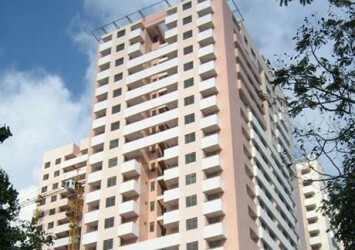 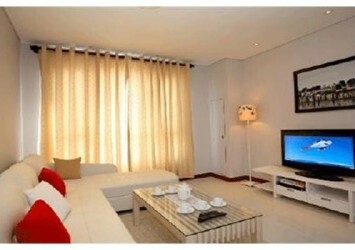 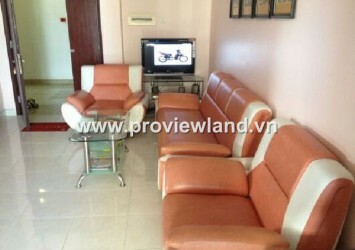 Apartment for rent with 2 bedrooms, 2 WCS, fully furnished … Area: ​​75 m2. 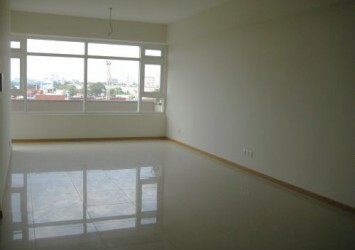 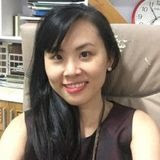 Located in the city center, Le Thanh Ton Street in District 1, with advanced facilities, near shopping centers, supermarkets, …. 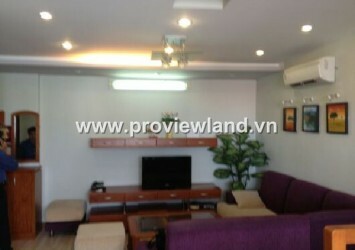 Price: 1750 usd / month.